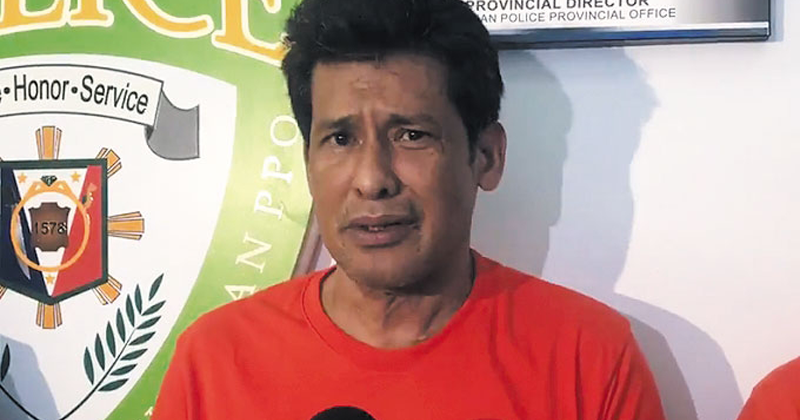 Movie and television actor Julio Diaz was arrested in a buy-bust operation in Meycauayan City, Bulacan. Diaz, Four sachets of suspected shabu with a street value of P60,000 were seized from the suspects, along with various drug paraphernalia, and marked money. The evidence had been brought to the Bulacan Police Crime Laboratory Office for examination.